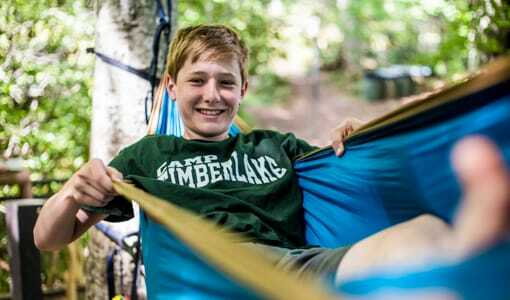 Camp Timberlake is a Sleepover Camp in the Blue Ridge Mountains of North Carolina. 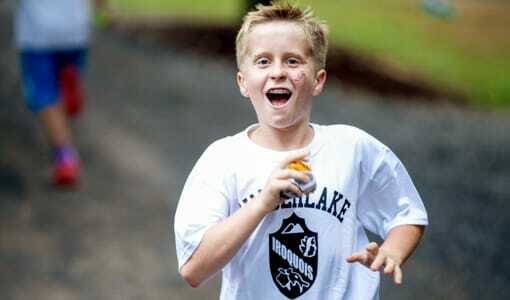 Our Sleepover Camp in the Blue Ridge Mountains of North Carolina is for boys ages 6-15. 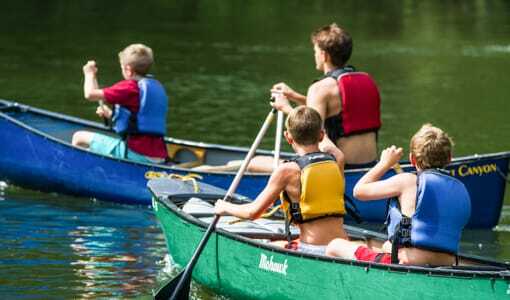 At Camp Timberlake Sleepover Camp in the Blue Ridge Mountains of North Carolina, your son will create memories that will last a life time. Our activities are designed to enhance his independence, self esteem and social values while fulfilling his sense of adventure. 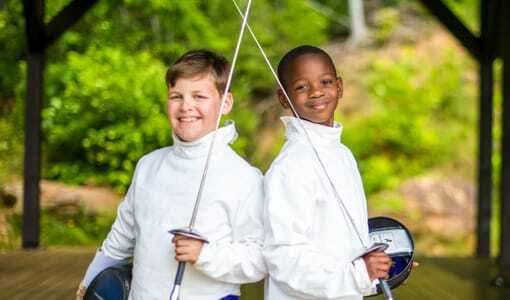 If you’re looking for a North Carolina sleepover camp for your son that will be an engaging and rewarding experience, then Camp Timberlake is your choice. 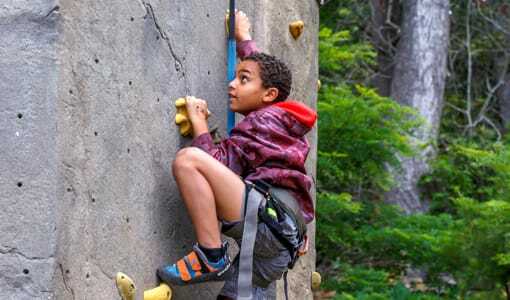 Summer camp is a big decision and there are many questions that you might have. See our website or take a tour of our camp to find out more. 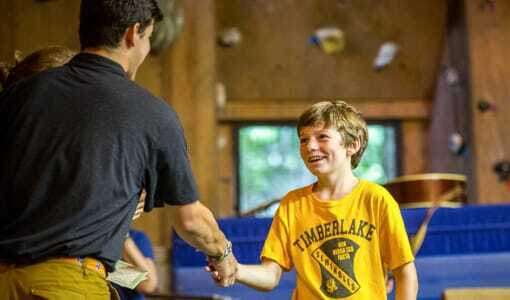 To schedule a tour at Camp Timberlake contact us at (828) 669-8766.